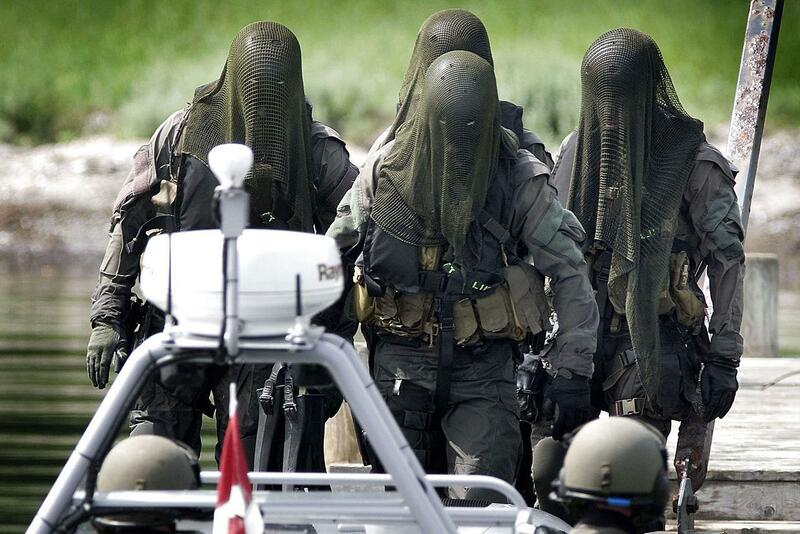 FACT: You wouldn’t f*** with the Royal Danish Navy Frogman Corps. I would not want to spill their beers!! 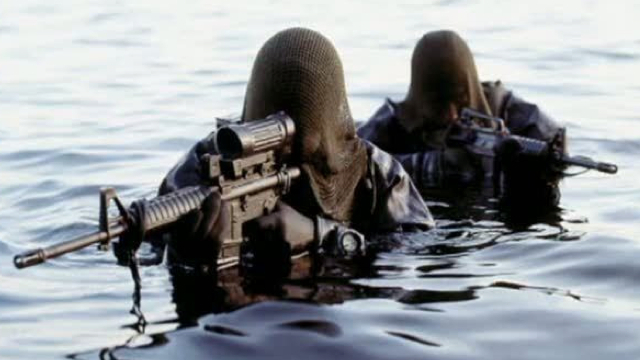 The Danish Frogman Corps (Danish: Frømandskorpset) is an elite commando frogman corps of the Royal Danish Navy. This corps was set up on June 17, 1957 based on the model of the British SBS. Initially it was under the Danish Navy’s Diving School at Flådestation Holmen (Naval Station Holmen, Copenhagen), but in 1970 it was made an independent unit, operationally under the submarine squadron. Today the Danish Frogman Corps is directly under the Danish Navy’s Operational Command. They are an elite unit of professional divers and commandos. The Frogman Corps’ primary duty is reconnaissance, but it is also tasked with assaulting enemy ships, sabotage of fixed installations, advanced force and maritime anti-terrorism tasks. It performs special operations work on land also, including anti-terrorism and anti-criminal work. The Corps supports the police with clearing up criminal matters that demand highly specialised diving. Also, local authorities, etc. can benefit from the frogmen’s skills, for example when underwater installations must be inspected. The basic Frogman Course is nine months. Each year 500-600 applicants start the course and less than a dozen complete all nine months. Crown Prince Frederik of Denmark passed selection and completed continuation training to become a badged Frogman, in the course of which he earnt the nickname “Pingo”. 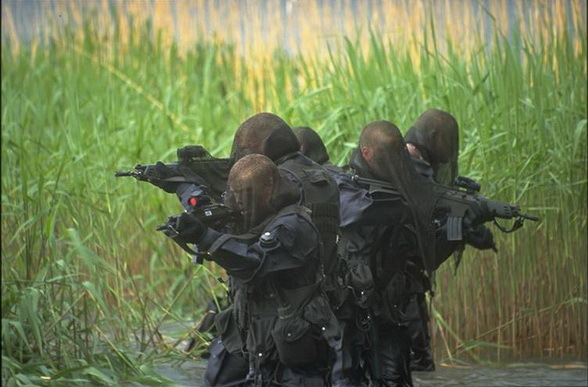 The Danish Frogman Corps policy is to remain unknown. Therefore, most of their missions are completed in secrecy, and most details about what gear they use and how they operate are highly classified. Members of the Frogman corps are classified as Top Secret (Yderst Hemmelig) and their identities are hidden to the best of their ability. Despite their efforts, The Danish Frogman Corps is very well known for photos and videos that have been shared around social networks, including Reddit, Tumblr and others. One of the more well known images is a photo taken after a military exercise.